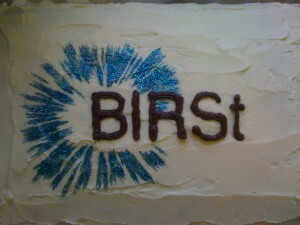 BIRSt was officially relaunched for 2011 on Monday 7th February. 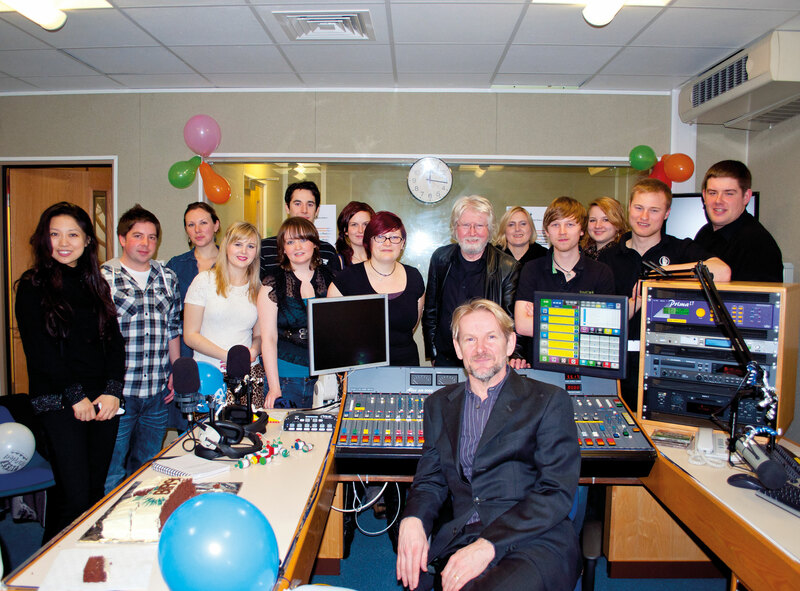 We would like to thank BBC Radio 1 and 1Xtra Controller, Andy Parfitt for launching our station by cutting the ribbon and joining us at the launch party. There is already a whole host of content on the website for your listening pleasure, with lots more to come. 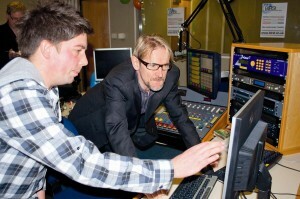 We will be uploading new content every Tuesday. The launch party was a great success and even featured a first for BIRSt – a BIRSt cake, courtesy of Ian’s Mum Sarah – Thank you!